The classic story that was told by Jesus. A son runs away from home to find his own way. 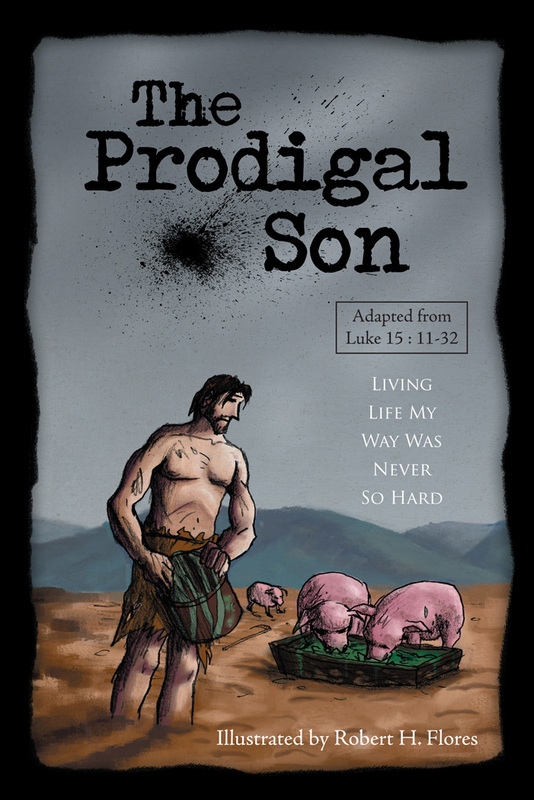 Adapted from Luke 15:11-32.